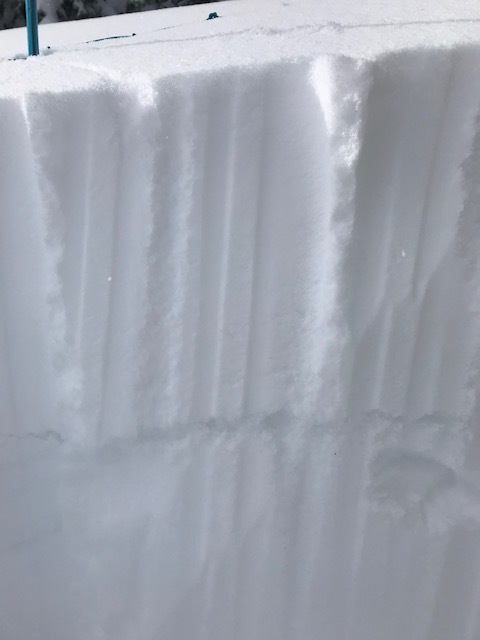 My partner and I discovered this avalanche while skiing laps on Promise Land. Guessing it happened between 11 and 12 this morning. It looked like it had been triggered by a snowmobiler. There were two tracks in and out so it appeared no one was carried. We performed an ECT on a similar aspect and found collapsing at 16 taps on the layer of surface hoar beneath the new snow, shear was q1.